The last few hours of the countdown have begun! 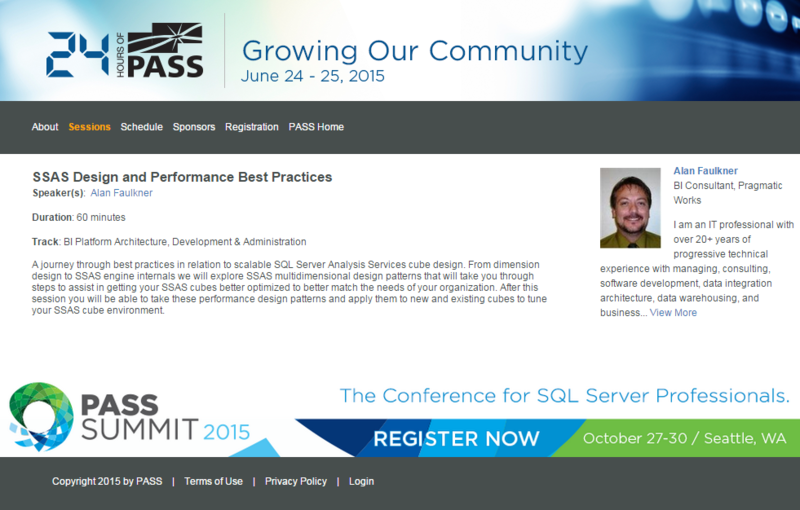 Hello Fellow SQL Server Fanatics! 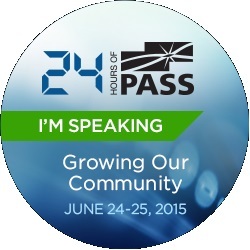 On June 24th, 24 Hours of PASS: Growing Our Community will kick off. SQL Server and BI experts from around the world will present a series of 24 live back-to-back 1-hour webcasts to deliver technical content on Microsoft Data Platform technologies. 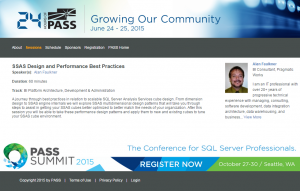 The event will provide best practices, expert tips, and demos, from new and up-and-coming speakers.